Minimalist, modern, and always sophisticated. Less is more with City Sleek. 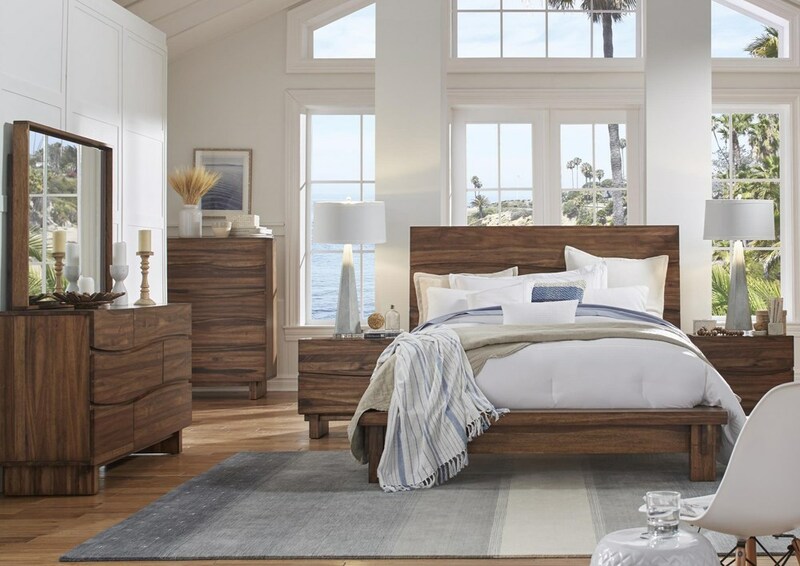 Simple silhouettes and sleek lines have an inherently sophisticated look, bringing a sense of balance and purposefulness to every element of your home. The look is clean and fresh, with a distinct metropolitan attitude. Glass tops, rich wood tones, unembellished materials, and high sheen finishes are common features of this style. Perfectly inviting styles set the backdrop for your family. Boasting a comfort-first mentality, this style has a timeless, laid-back vibe that works harmoniously with your home life. 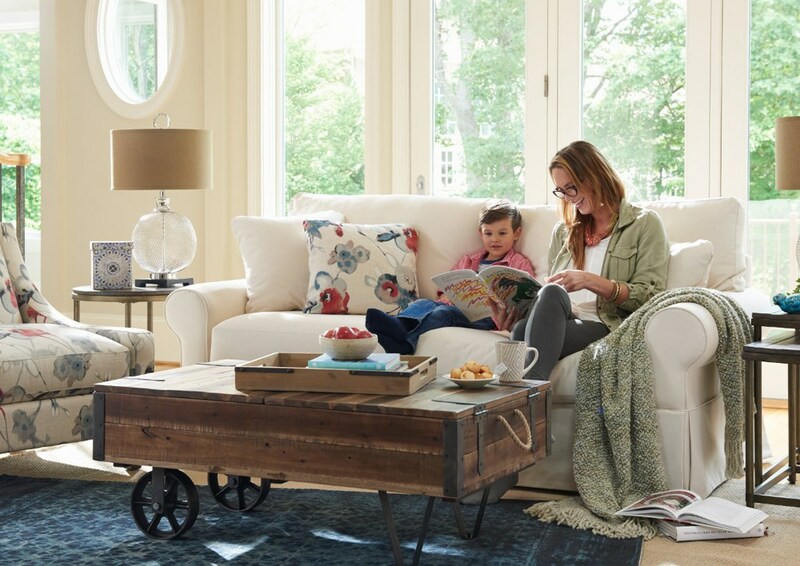 From smart storage solutions and durable fabrics to spacious seating options and child-friendly materials, Family Oriented offers effortless designs for everyday life. A laid-back take on vintage charm. A mix of classic cottage motifs and laid-back forms, Sweet Retreat is all about creating a living space where you immediately feel at home. Light tones, simple shapes, and romantic detailing pave the way for a look that is full of character but never stuffy. Vibrant finds for a curated, worldly home. With our Globe Traveler selection, just one piece is enough to transport you to an exotic destination or bring a sense of history and culture to any home. Defined by striking patterns, exciting colors, and unique shapes, each piece has the one-of-a-kind look and feel of a souvenir from your adventures abroad. Warm and welcoming with a hint of modern edge. 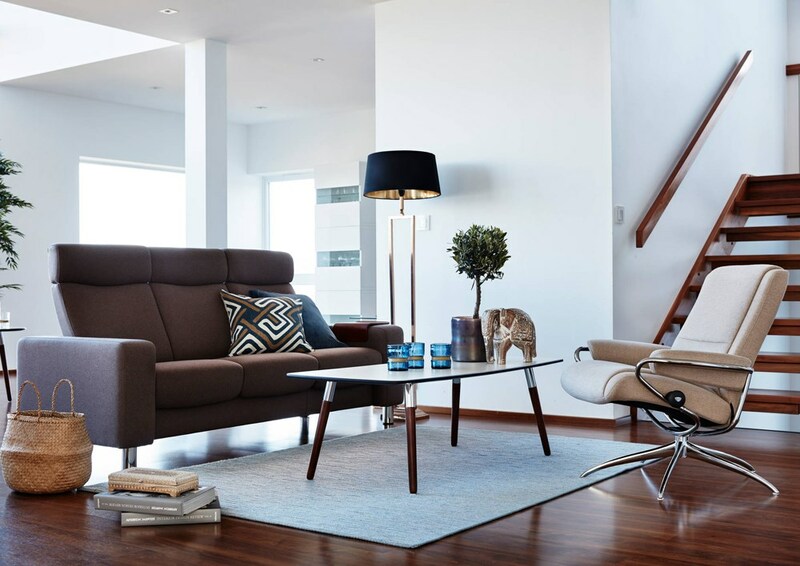 Urban Dweller balances clean lines with neutral fabrics and natural wood tones for a welcoming and distinctly contemporary living space. 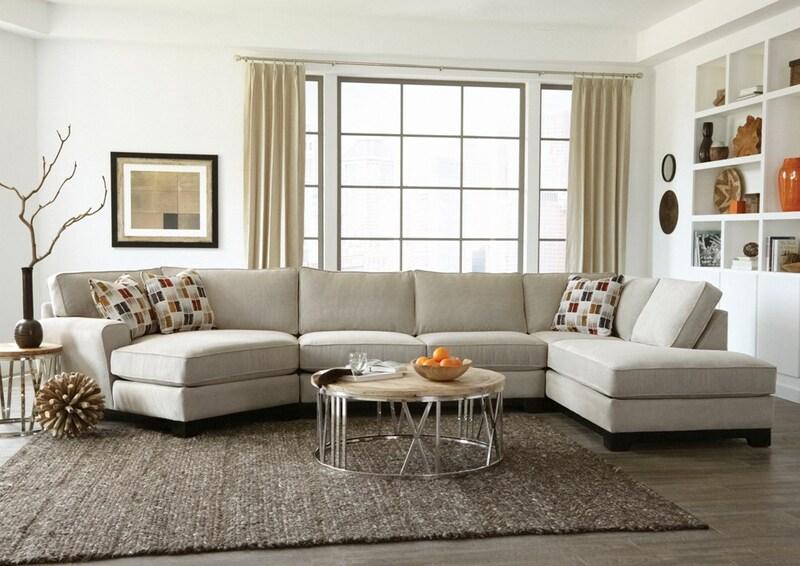 It’s a cozier, more inclusive take on City Sleek that both leaves room for and encourages your personal touch. Looks to create your personal island-inspired oasis. For Island State of Mind, tropical materials and simple silhouettes combine to create an atmosphere of easy living and effortless sophistication. 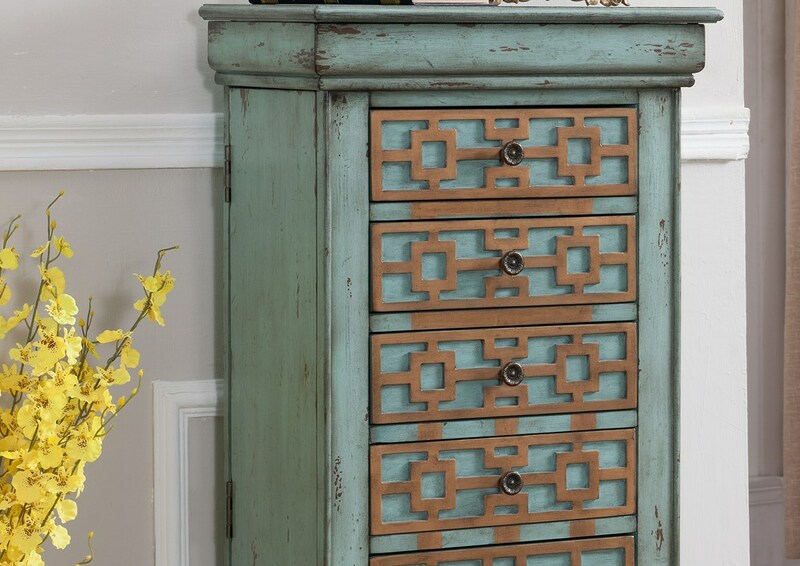 While designs vary from rustic to bright and airy, the outcome transforms any space into a peaceful oasis.